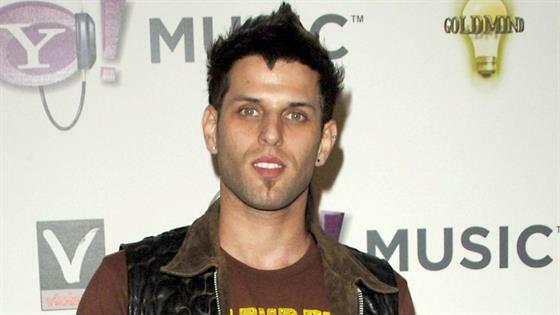 The musician passed away after a yearlong battle with stage four cancer, a rep for LFO confirmed to E! News. Brad Fischetti, the last surviving member of LFO, also released a statement mourning the loss. It read in part, "Devin, as the world knows him, was an extraordinary talent, a doting father to his six children, and a loving partner to their mother. He was a beloved son and brother and a friend to so many. On behalf of the LFO family, thank you for the tremendous outpouring of love from friends, family, fans, media, and those in the music industry." Fischetti broke the news of Lima's cancer diagnosis in a video message to their fans back in October 2017. The update came about a week after Lima had undergone surgery to remove a tumor the size of a "football." Fischetti said the tumor had started to form in Lima's adrenal gland but had eventually invaded his kidney, which he had removed. At the time, Fischetti said Lima's treatment plan included chemotherapy, radiation and a medication he would take long-term. He had also described the cancer as "really rare" and a "one-in-a-million cancer." "I wish we had better news to share," Fischetti said at the time. "It's devastating news, but at the same time, there's nobody I know stronger than Devin Lima. No one has a stronger body, mind or soul. If anybody can defeat this, it's Devin. I know with your prayers and your thoughts and your positive energy coming down his way, there's no doubt that he will beat it." Sadly, Lima wasn't the first member of the band to pass away. In 2010, fellow singer Rich Cronin died following a battle with leukemia. TMZ was first to break the story.